All bedrooms all of which are individually decorated and are comfortably furnished. Each room is completed with En-suite bathroom Colour TV, Radio Alarm Clock, Hairdryer and Tea and coffee making facilities. Some rooms have stunning sea and golf course views. 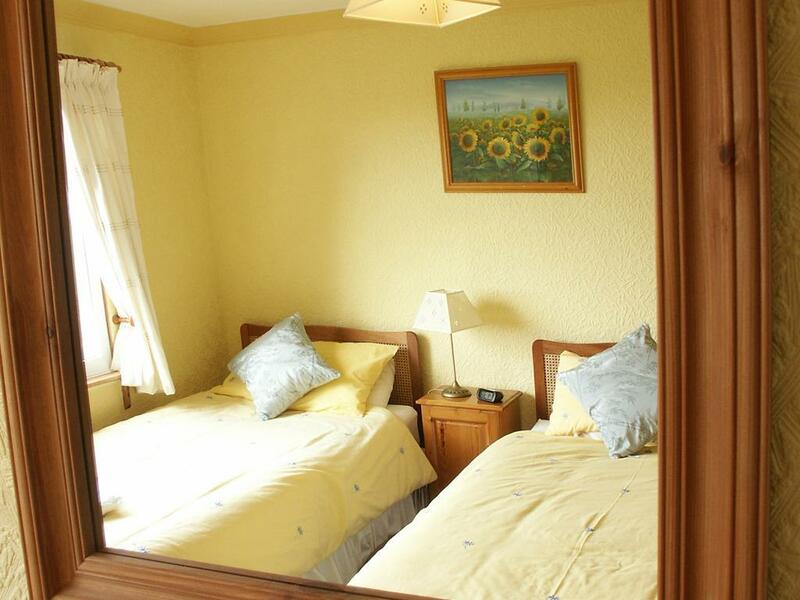 All bedrooms all of which are individually decorated and are comfortably furnished. 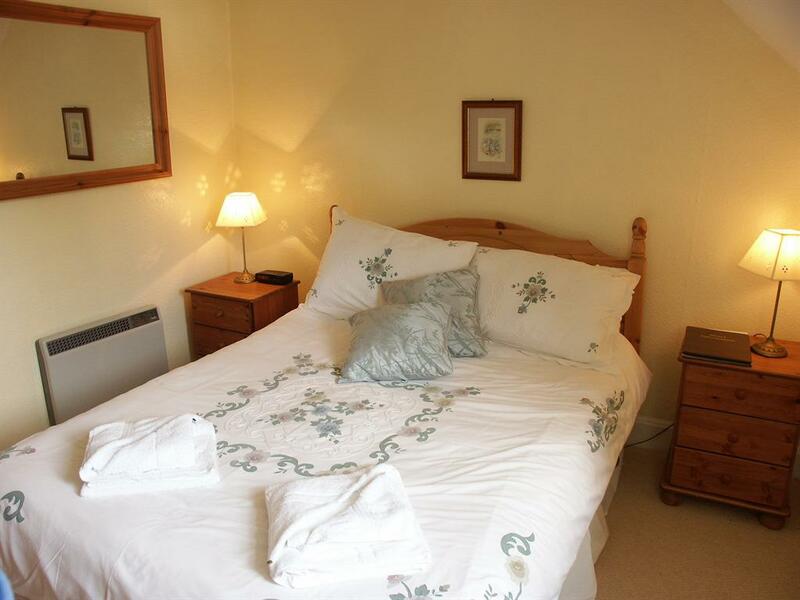 Each room is completed with En-suite bathroom Colour TV and Tea and coffee making facilities. Some rooms have stunning sea and golf course views. 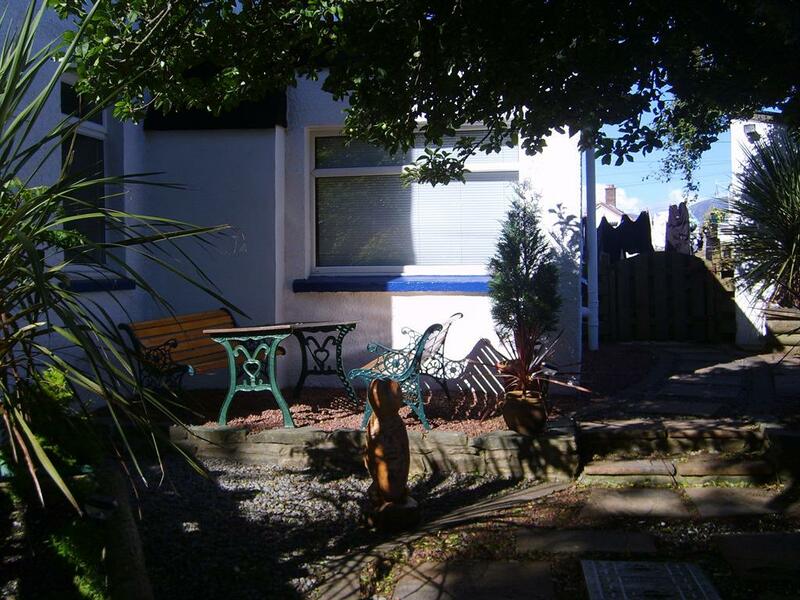 This family run hotel is in an ideal location being just a short walk from the mile long sandy beach and working harbour. We are situated in the heart of the village, adjacent to Carradale’s 9-hole golf course, there are a variety of walks including shore and forest both with spectacular views. 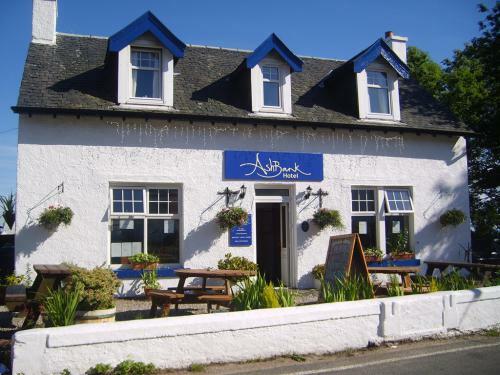 The hotel is also within easy access to all ferry ports to the surroundings islands of Islay, Jura, Arran and Gigha. 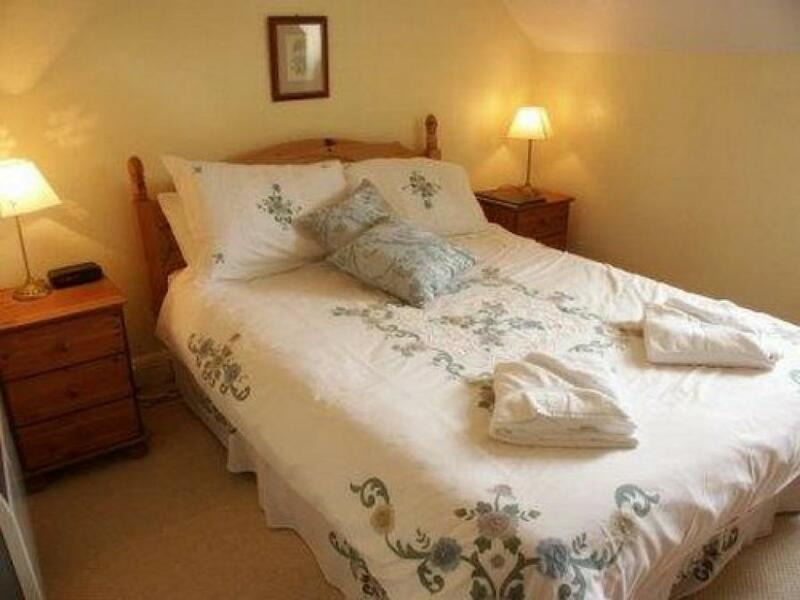 The Ashbank hotel is the perfect venue for those wanting to get away from it all, whether you’re looking for a relaxing time or an activity filled break. 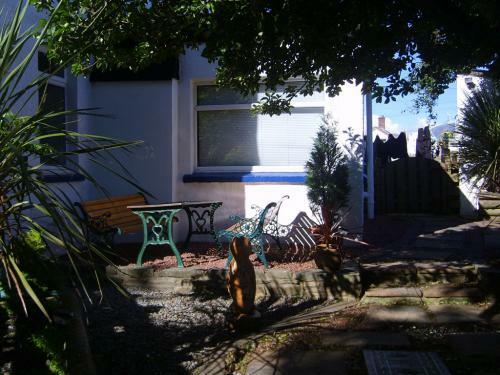 Whether site seeing, playing a round of golf, walking one of the trails and paths around Carradale, or enjoying the many activities in the area, we hope that you will enjoy your stay at the Ashbank. 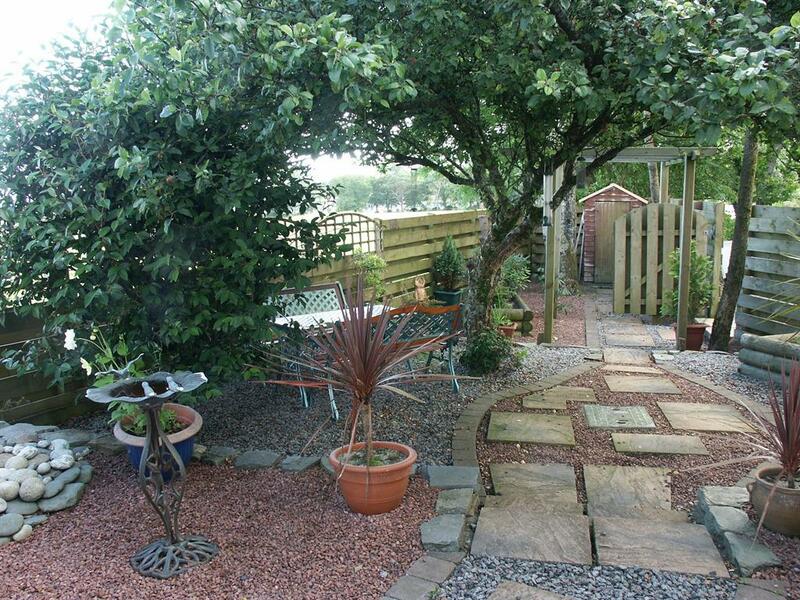 Please feel free to contact us if your require more information. The Hotel has wireless internet access and you can join us for a drink or dinner in our cosy dining room. 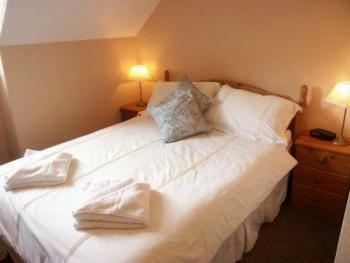 All rooms are comfortable with ensuite facilities, Tea and Coffee making facilities, Colour TV, Hairdryers. 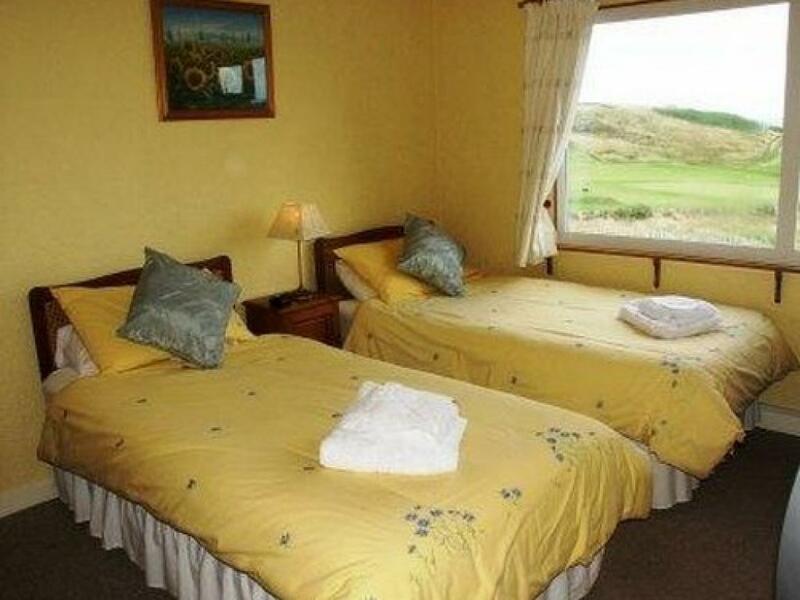 Twin and Single rooms enjoy sea and golf course views. 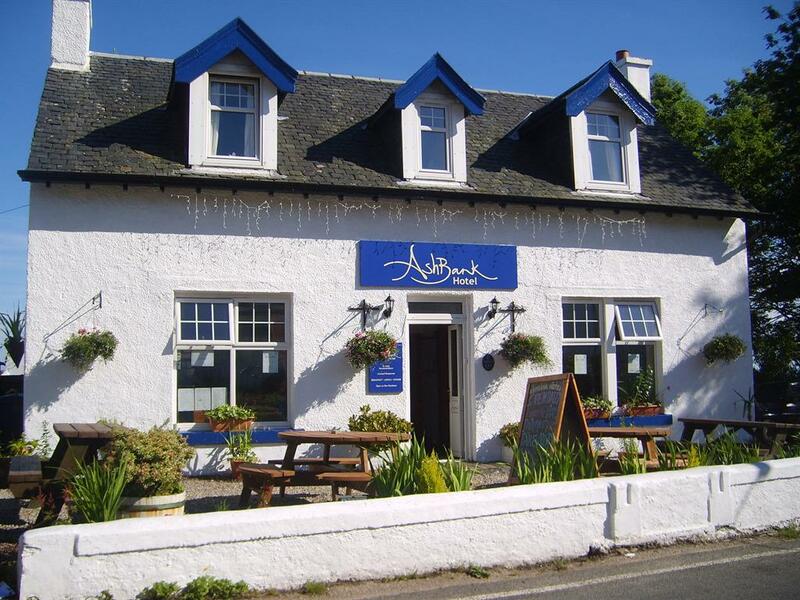 Please note the Ashbank hotel is situated in Carradale not Campbeltown. Glasgow to Carradale approximately three hours. 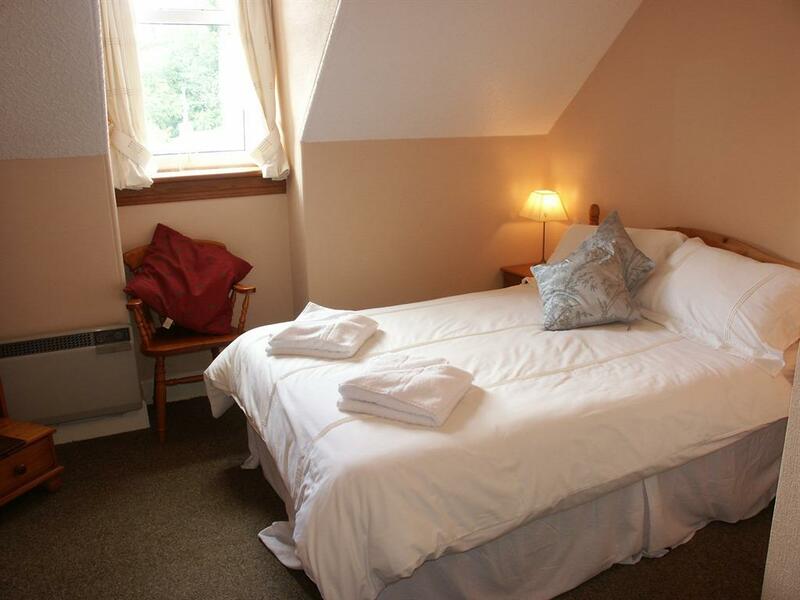 Follow the A82 from Glasgow and then take the A83 to Kennacraig, change to the B8001 and then take the B842 to Carradale.